Colonial Beach became an incorporated town on February 25, 1892. The lure of beaches and waterfront property started a building boom of Victorian homes, summer cottages, and hotels. The most famous of these is the Bell House located on Irving Avenue. The Town's popularity and decline can be tied to transportation and legalized gambling. As travel by car became more popular, weekend trips to our little waterfront resort replaced extended vacations which kept the town's hotels full. In the 1960's a devasting fire burned the casinos to the waterline. 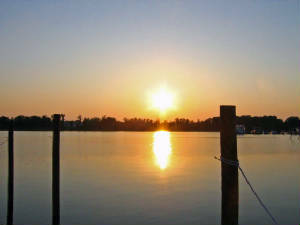 In more recent times, the rapid growth of the Washington Metropolitian Area has helped Colonial Beach regain its appeal as a waterfront resort. We are approximately 65 miles from the major metropolitian areas of Richmond, Virginia, and the Washington Metropolitian Area. 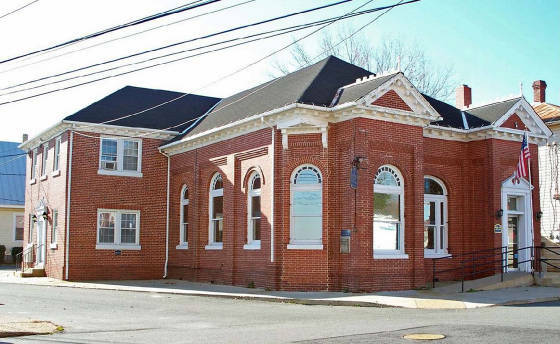 Colonial Beach is minutes away from the heavily traveled Route 3 "Historic Corridor" which offers attractions such as Strafford Hall, George Washington's Birthplace, Westmoreland State Park, Ingleside Winery, Westmoreland Berry Farm, and Historic Downtown Fredericksburg. While visiting Colonial Beach, be sure to see the Bell House. This beautiful, old Victorian was once the summer home of Alexander Graham Bell. 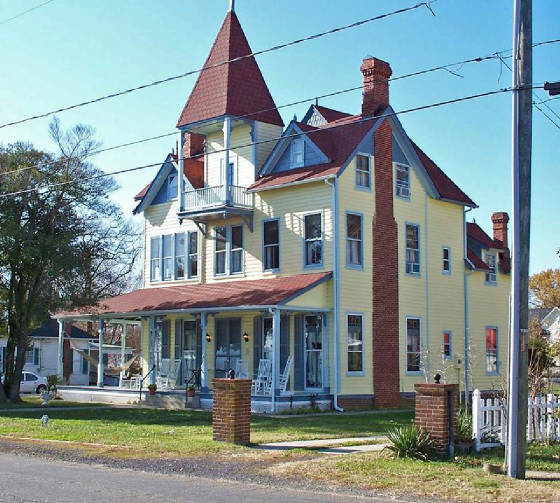 As one of Colonial Beach's bed and breakfast homes, the Bell House offers quality amenities in an inviting atmosphere and is a true romantic get-away destination. Colonial Beach was the first golf cart community in Virginia. Any weekend during the summer months our roads are congested with more golf carts than automobiles. Most carts are "customized" and are a clear representation of each owner's taste. Every Halloween we have a decorated golf cart parade complete with witches, ghosts, pirates, and gouls. 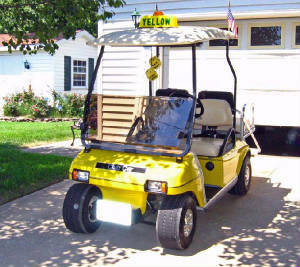 But beware, in order to operate a golf cart in Colonial Beach, you must have a valid driver's license, the golf cart must meet Town standards, and it must display a valid Town sticker. Call the Colonial Beach Chamber of Commerce at 804-224-8145 for information. Sunsets on Monroe Bay are spectacular. No two are alike! Make time to relax at Bayside Marina's deck and enjoy.